When you discover your vehicle needs a transmission replacement, your stomach might give you a sinking feeling. Lucky for you, Jack’s Auto Service is here to help. Your vehicle’s transmission plays an important role in the overall operation of your vehicle, and without a properly working transmission, your car’s safety and performance will be impaired. This is where our transmission expertise steps in. Plus, we offer a six-month interest deferred financing option for repairs over $300, with application and approval. The team at Jack’ Auto Service is experienced and efficient. 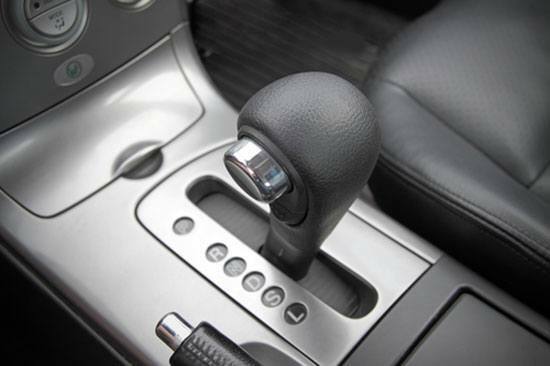 You can rely on us to properly repair your vehicle’s transmission. If you are looking for superior transmission repair and replacement in Grand Rapids, you have come to the right place. We believe one of the keys to success in the industry of auto repair is experience. Our technicians, on average, have been working at our facility for over ten years. We use the latest technology and highest-quality tools for transmission replacements. You can count on us to get it right. We strive to be the absolute best. We hold ourselves to higher standards, meaning we always try our best to go the extra mile for our clients. We stand behind our work and offer a 2-year / 24K-miles parts & labor warranty, plus a lifetime warranty on certain parts. If your personal automobile or fleet is in need of transmission replacement, preventive transmission maintenance or repair, we invite you to Jack’s Auto Service. You can trust our friendly and experienced staff to get your car, truck, minivan or SUV driving its best!